one of the more affordable english afternoon place in Kuala Lumpur, you can choose either RM12/pax or RM18/pax option. 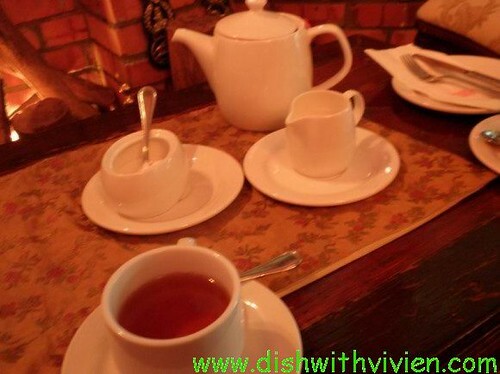 RM12/pax comes with scone, apple pie and tea; RM18/pax comes with scone, apple pie, brownie, sandwich and tea. The Smokehouse Hotels and Restaurants also in Cameron Highlands and Fraser Hill. Really good ahh? 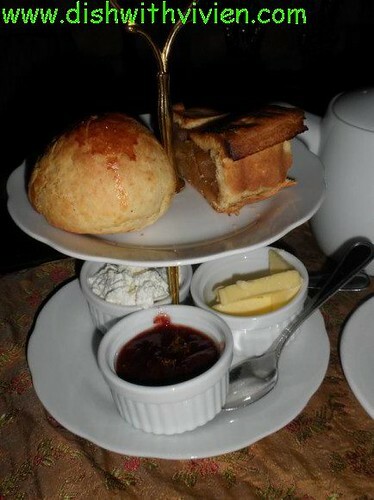 I wen to Haute Food in Plz Damas..the scones were good too. 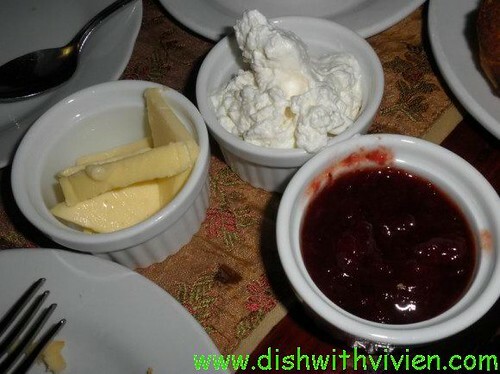 only RM4.90 for 2. but no clotted cream, just whipped crea,. Atr plc to try is Angelic Scone Tea Hse in Plz Damas too. Tht one expensive..I nd someone to go w me cos its min 2 pax.